Our teams can assist you with the transport or any domestic or wild animal(s). 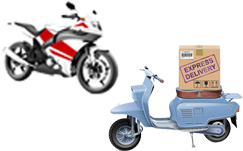 We can transport all types of vehicles both for individuals and professionals, including cars, motorbikes, scooters, trucks, tractors and boats. 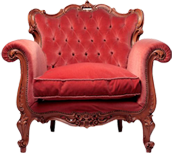 We can transport your packages, luggage, art pieces, antiques and other personal belongings. We can also ship in containers, pallets and other boxes. Knowledge BasePlease find attached various forms to help you with administrative and customs formalities for your merchandise. Discover our offices, warehouses and various expeditions through pictures and videos. 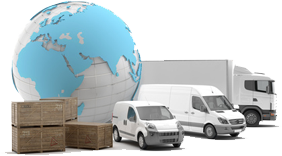 Transports MARI efficiently handles all your requests for road transport of your goods both nationally and internationally, including various national and European charters and transport to and from destinations in European countries. 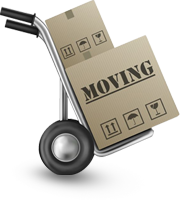 All our services are accessible to both professionals and individuals and are adapted to meet the needs of international removals, office removals and other transport needs. A regular service: We provide regular consolidated transport from France to the following destinations: Italy, Switzerland, Germany, Belgium and the Netherlands. 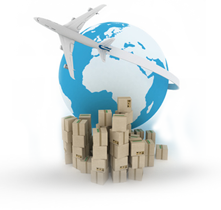 We also transport international goods to or from Europe. The use of advanced equipment: For our European and international road transport service, we use several types of vehicles adapted to the nature of the goods, including standard vans, padded vans, refrigerated trucks, Savoyard semi­trailers, tautliners and flat­bed trailers, amongst others. Secure storage facilities: Our storage warehouses are more than 1000 m2 with all the necessary conditions to preserve the quality and safety of your shipments. Comprehensive and personalized services: The team at Transports MARI will offer you a complete service, customized to your specific needs. 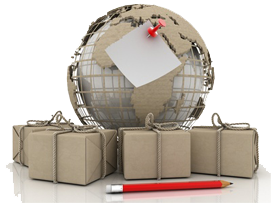 We remove your goods from the departure address, handle the packing of your goods and deal with all the logistics needed, particularly considering our consolidated road transportation service. 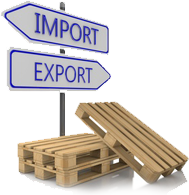 Administrative procedures: We carry out customs formalities when importing or exporting your goods and for all trucks from outside Europe: TIR carnet, T1, T2, CMR. Since its foundation in 1920, Transport MARI can continually developed its capacity and quality as a forwarder and customs agent.